Seattle’s indie-rock group Sweetsoak just debuted their latest track, “Cornish College Party,” and we L.O.V.E. it. 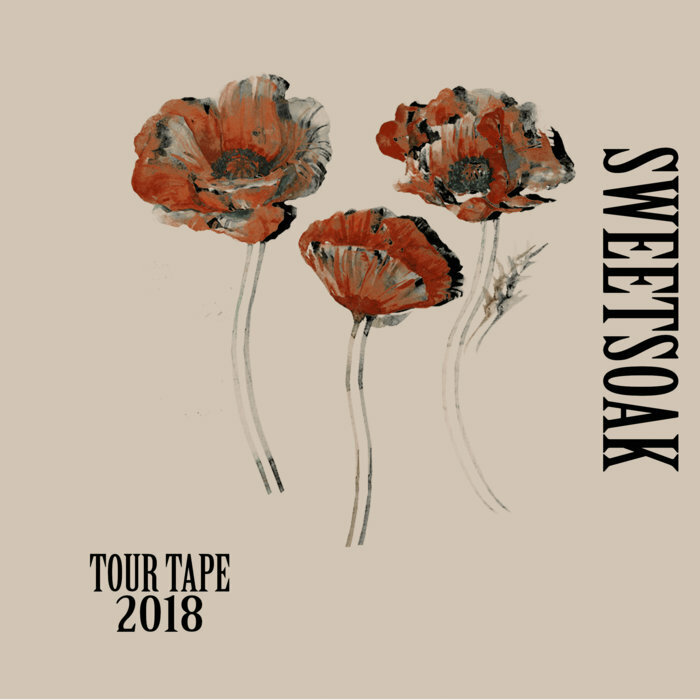 Featuring robotic, monotone vocals that mimic the conversation of a group of college students at a party, Sweetsoak captures the effortless irony that too many indie bands strive for but never truly achieve. But it’s the snarky tone to the vocals that makes this song. If it were sung with any real passion or emotion at all – if the vocalist made me feel like he really wanted to Venmo me – I would pass it off as another offbeat but not-quite-listenable track. But I love the snark. I love the irony and the sarcasm. And I definitely do not want to go to a Cornish College Party. Previous Sounds: Probably The Tornado // III.